A year is a very long time when you look at all that can be created! This year I am wrapping up a compilation of the most popular & most loved-by-me posts of the year. This is a great introduction to feng shui in my way, as well as a great opening to understanding the way that the principles can elevate your whole life. When it feels wrong, it is wrong! I can’t say this enough. You really are your own guru and your reality is uniquely your own. Embrace that and you will keep your power, rather than giving it away to “experts” to force you into their mold (even friend & parent experts!) HERE is the post. Are you due for a feng shui home upgrade? It doesn’t mean you need to turn your life upside down, or spend a small fortune. HERE are some easy feng shui’d home upgrades that will boost up your energy. THIS happens to be my favorite of the art round-ups of the year. I have two favorites actually. THIS collection I guest curated for Saatchi Online was a bright light in my year, a great honor from the world of art and a reminder that this is the pulse of my work and the excitement of my life. Coolest color of the year was not Pantone’s Emerald… it was MAGENTA. 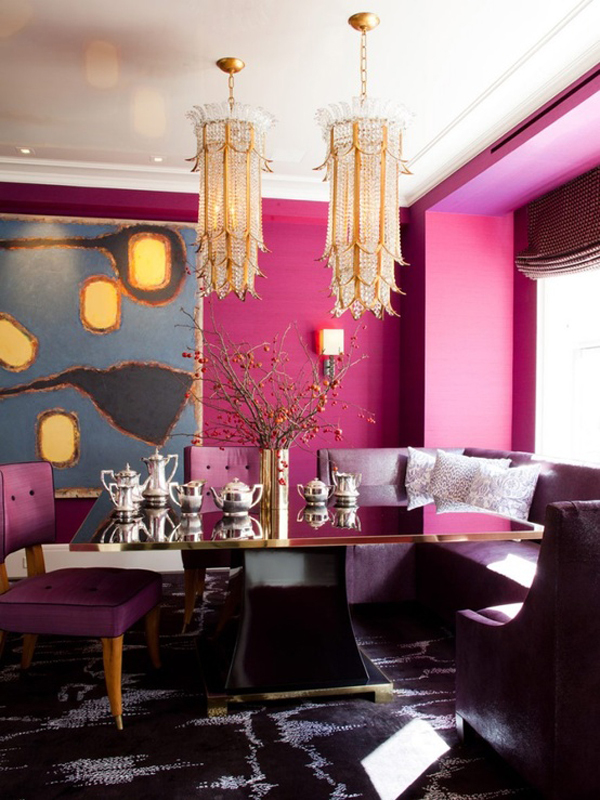 This year Pantone calls it Radiant Orchid, and no matter what you call it, THIS color has magical visual energy powers!!! THIS test to help you find your true calling in life is a fun one. Myers Briggs. Nothing new- the test has been around for a long time- but the post spread like wildfire! If you feel stifled, THESE THREE QUESTIONS might help you shake things up. My – (gluten-free, Paleo, Specific Carbohydrate Diet approved) – food-shui concept started to take flight this year, and expect it to really get wild and fun in 2014. 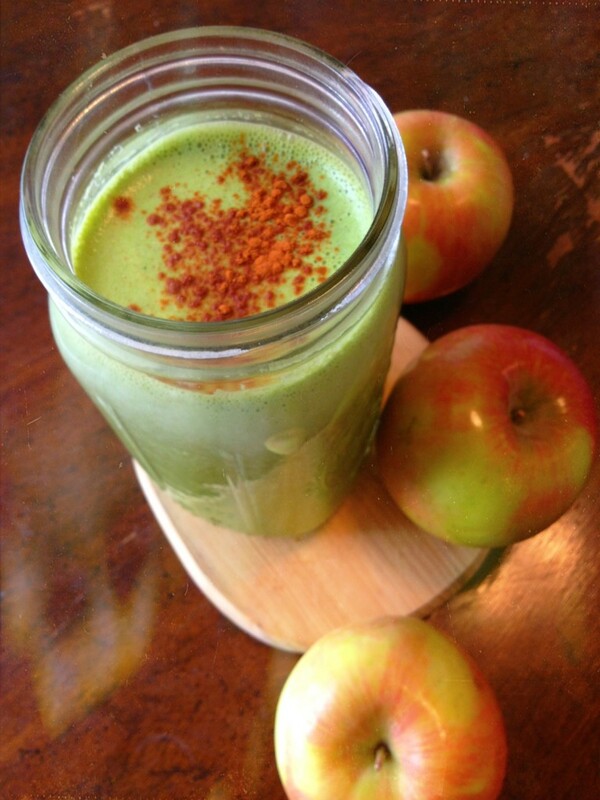 Of course, a green smoothie prevailed as best-of in 2013- THIS Apple Pie Spinach Smoothie. It is forever my favorite. The CREATIVE area of this blog is my pride and joy. I insisted upon including it, and I had no idea why because I had so many other things to talk about! 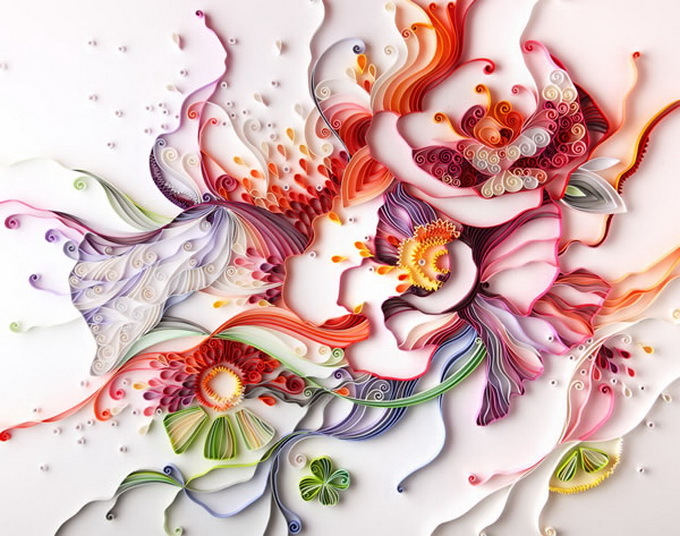 Creativity, I have come to see in many years and extensive research- is every single bit of life. Every single second of life. And when you can harness your personal genius, you are unstoppable in anything you want to do personally, professionally, emotionally, you name it- it lights up when you touch it! An enormous special thank you to all of you, to my dear friends at Mind Body Green who are redefining the wellness community in smart, cutting-edge, accessible ways, and many more friends who inspire me personally and artistically ( I love you all!) , and to Owning Pink, Vivid Life, Saatchi Online, Heidi Powell, Fox News Magazine, Marilu Henner and many more wonderful people for helping me to spread more of this vision I have, a sense that we can all make our lives more beautiful in small shifts with lots of willingness and love, meaningful art and personal connection to life. Hi, I live in an apartment and I am just beginning to learn Feng Shui. I do not know if that is the correct spelling. Anyway I am not allowed to paint my walls. So I thought about using a large bright red table cloth for the widest wall in my dining room. What do you think about that idea? that is a very cool idea!!! Previous post: Where We Feel Emotions In Our Body…Mapped On A Chart! Next post: Resolve To Keep Happy!